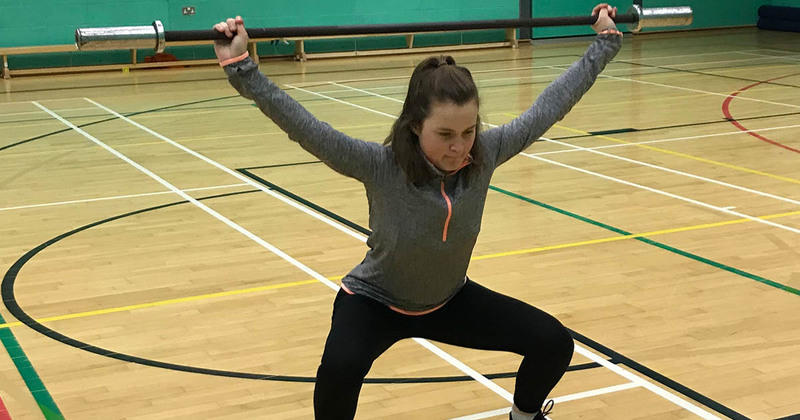 Barton Peveril’s This Girl Can ambassadors with Lakeside Weightlifting Club’s Lizzie Havers. 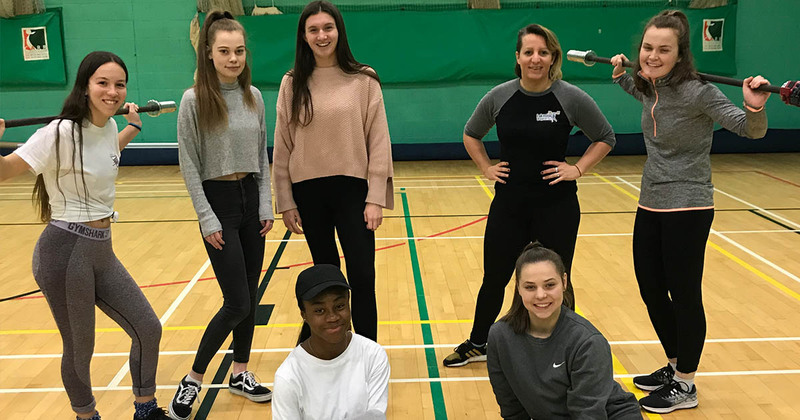 Barton Peveril hosted an Olympic Weightlifting session, run by Lakeside Weightlifting Club’s Olympic Weightlifter Lizzie Havers, as part of their This Girl Can programme. 17 female students attended the session and had no prior experience of the sport.